Tyler Tape & Label | The finishing touch on all of your packaging…. The finishing touch on all of your packaging…. We print on several different types of film. We print on several different types of adhesives. About 75% of our printed tapes are coated with acrylic adhesive. We favor this adhesive for several different reasons. Who is Tyler Tape & Label? 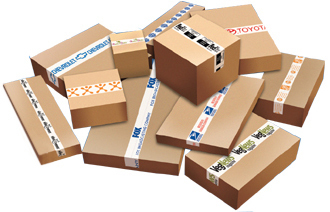 Since 1995, wholesale distributors have come to rely on Tyler Tape and Label for quality printed packaging tapes. 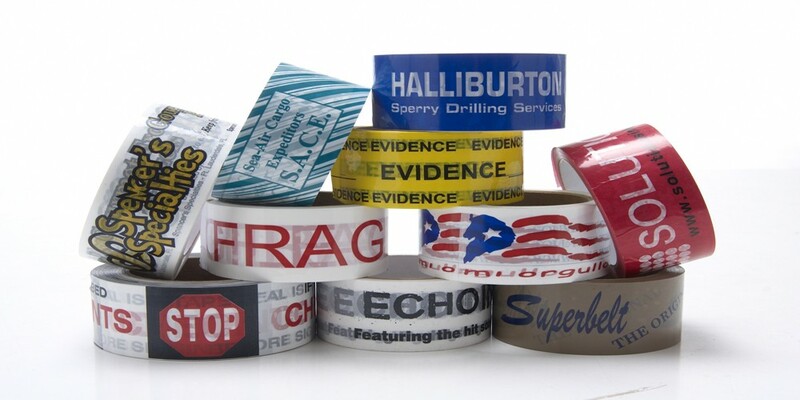 Your customers will have the last word on every box that they seal with our printed tapes. Besides keeping the box sealed, printed tape helps build brand recognition on every packaging shipped through the shipping system. Most important, Tyler Tape controls the entire design process. From our in-house graphics department, pre-flight design checks, digital to plate making process and 6 high-speed processes to get your tape in the hands of customers’ within 2 weeks of art approval. Tyler Tape & Label, Inc.